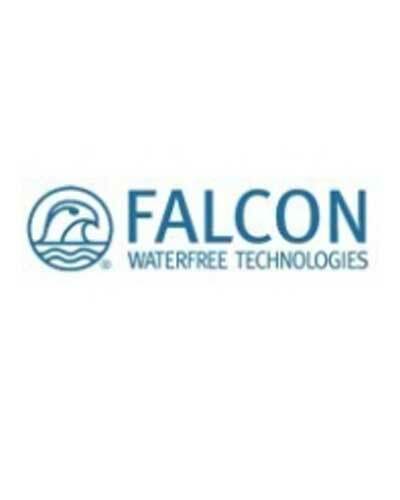 Falcon waterless urinal cartridges have a fantastic reputation in the industry. They include sealant liquid ready to go, making the replacement process very simple: just replace and dispose of the old cartridge. 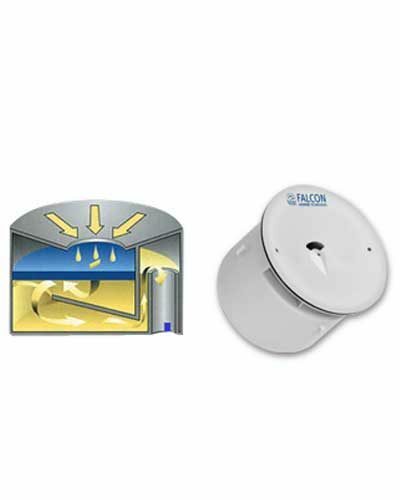 There are 2 versions of the falcon waterless urinal cartridge replacement. The most common one is picture above and can be distinguished by the lugs on its side. 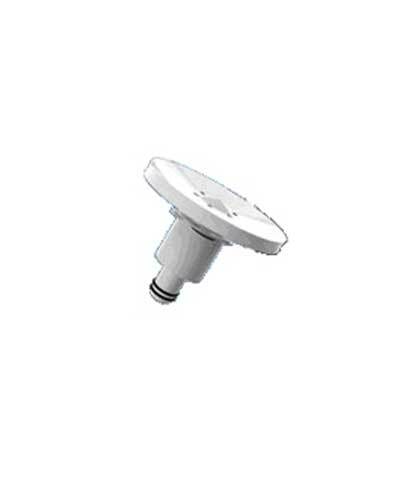 Get a FREE waterless urinal cartridge extraction tool. Just specify your requirement for this in the Comments section when you place your order.